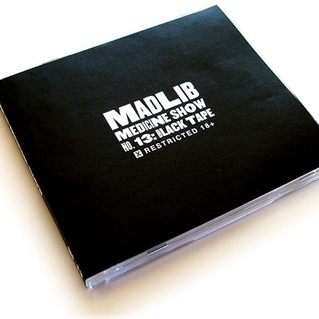 This track is from the upcoming 13th release in Madlib’s “Madlib Medicine Show” Series, that features a verse apiece from, you guessed it, DOOM and Jadakiss. It’s pretty damn tight. Released on Stones Throw, this coming March 27th.